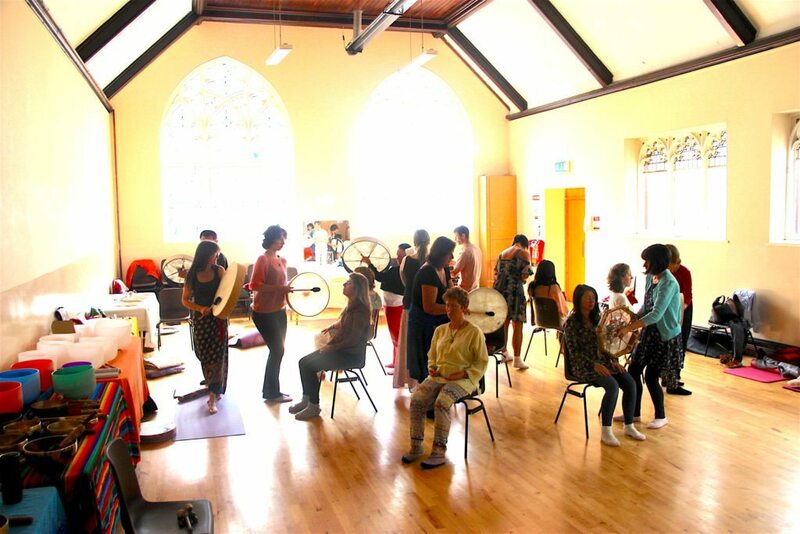 The Sound Healing Academy now offers a sound healing course in Dublin, Ireland. 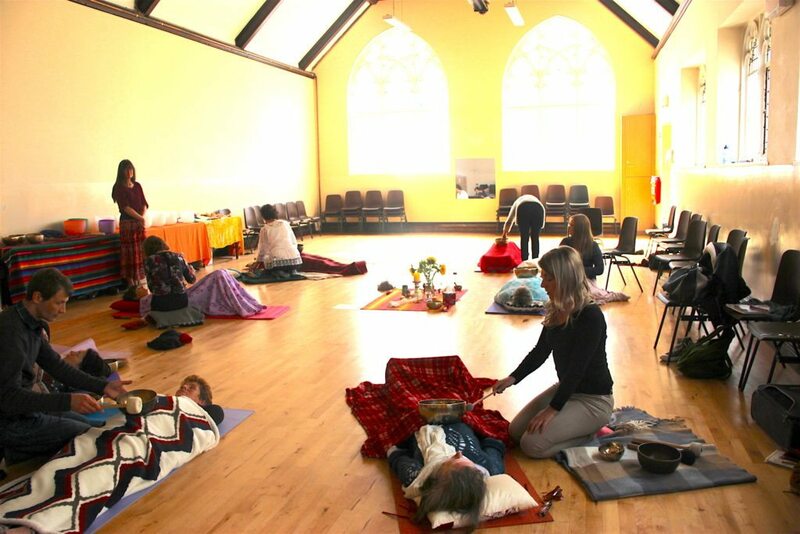 On this course you’ll learn the foundations for working with 5 sound healing instruments and your healing voice! Experience for yourself the Healing Power of Sounds! Learn to help yourself plus your family and friends with Healing Sounds. This course leads to our Level 1 Foundation Certificate in Sound Healing. You can then progress, if you wish, onto our Level 2 Practitioner Diploma in Integral Sound Healing. 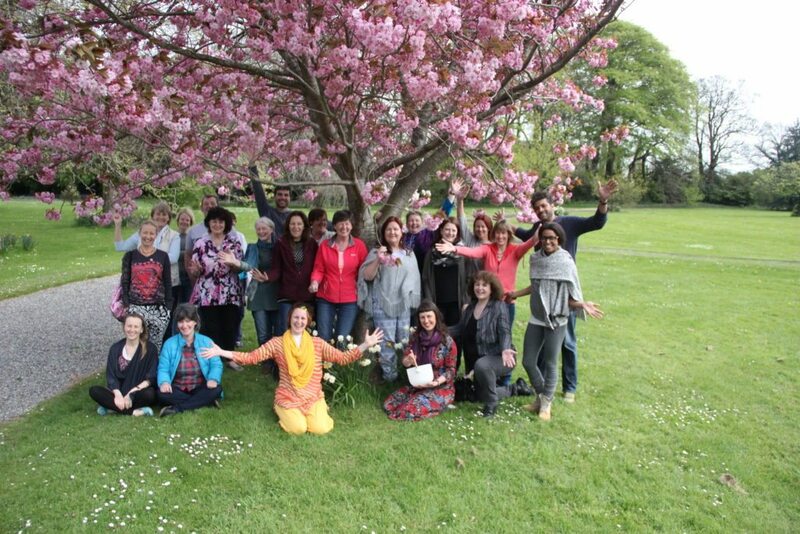 Ideal for musicians, singers, djs, healers, holistic therapists, anyone wanting to work with healing sounds….. Bringing it all together to create your own sound healing toolbox to help yourself and others in your life that you care about: your friends and family. 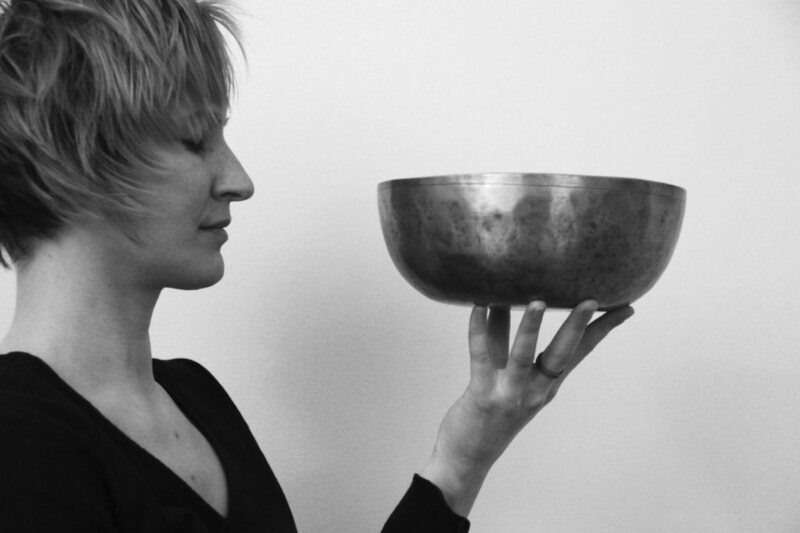 Simone is a sound healing practitioner, yoga and meditation teacher. She runs a busy practice in Dublin where she has lived for 8 years. She is an Associate Teacher & Tutor with the Sound Healing Academy. Simone consistently receives outstanding testimonials from people on this course. "This course is excellent. It was so much better than I had visualized. Simone is a great teacher….she has great quality teaching skills, great knowledge and warm personality. I felt understood, supported and respected at all times. All of these qualities set the right tone to learn and develop sound healing skills within her class. 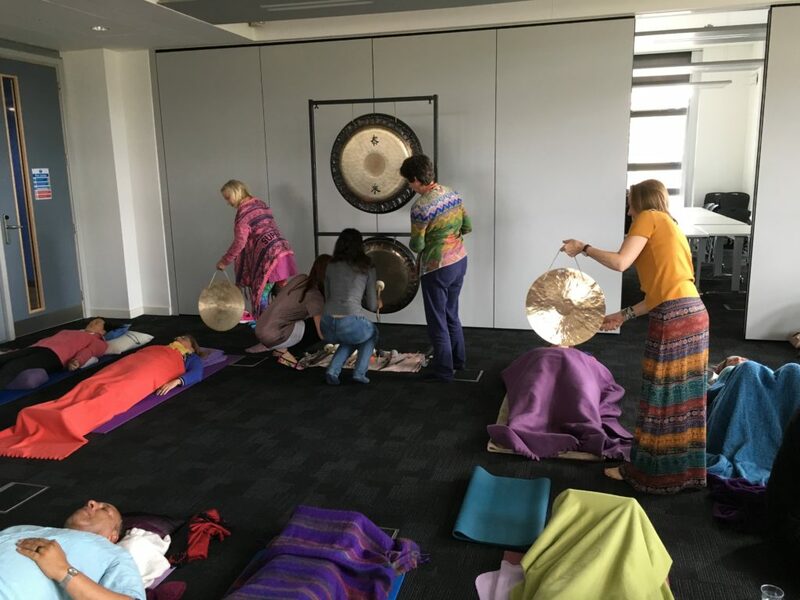 My original plan was to complete the Foundation Sound Healing Course, and I never imagined that I would later on be signing up to study the diploma course!! I have Simone and her wonderful support team to thank for that! 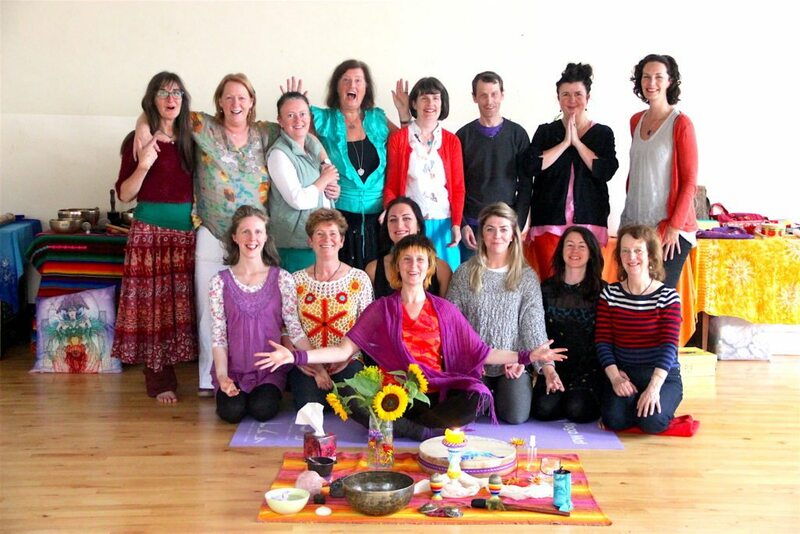 They demonstrated in so many ways the Power of Sound Healing…..wow its POWERFUL……!" This course is delivered in one 4-day workshop intensive blended with online learning. Book with a deposit of €50. Please contact Simone to book your place now!